The Great Lakes Fishery Commission's Habitat Advisory Board (HAB) and the International Joint Commission's Water Quality Board (WQB) detailed recommendations and research needs in a report released today entitled Addressing Concerns for Water Quality Impacts of Large-scale Great Lakes Aquaculture.The recommendations were the result of a roundtable held on January 27-28, 1999 in Windsor, Ontario. More than 50 people attended including representatives from government, academia, industry, First Nations and environmental nongovernmental organizations. A number of case studies were presented followed by breakout sessions to develop management advice and insight on addressing water quality concerns from large-scale aquaculture. "This report underscores the importance of environmental impact analysis prior to the siting of new or expanded pen culture facilities. If properly designed in suitable locations, they can be an asset. But they can also have significant negative impacts on water quality if proper analysis is not done. We hope all agencies in the Great Lakes basin will continue to address the water quality and habitat issues associated with these facilities," said Commissioner David Dempsey of the Great Lakes Fishery Commission. Aquaculture is an emerging Great Lakes issue due to the recent increase in the number of large-scale operations. Some negative water quality impacts have been observed in the Great Lakes basin due to increased phosphorous loadings associated with fish and feed wastes. However, as roundtable attendees confirmed, proper siting and management of large-scale aquaculture operations will minimize water quality impacts. The majority of aquaculture operations in the Great Lakes are properly sited and well managed to ensure a minimal water quality impacts. Aquaculture currently provides 21% of worldwide seafood production. The report is available on the IJC website at www.ijc.org/boards/wqb/aquaculture and limited printed copies of the report can be obtained from IJC's Information Services at (519) 257-6734 (e-mail at commission@windsor.ijc.org). 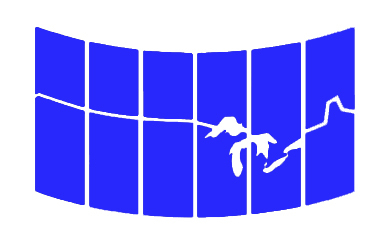 The International Joint Commission is a binational Canada-United States organization established by the Boundary Waters Treaty of 1909 to help the two governments prevent and resolve disputes over use of waters along the Canada-U.S. border. Under the 1978 Great Lakes Water Quality Agreement, the Commission assesses progress by the two countries to restore and maintain the chemical, physical and biological integrity of the two waters of the Great Lakes basin. Additional information about IJC's Water Quality Board can be found at www.ijc.org/boards/wqb/index.html on the internet. 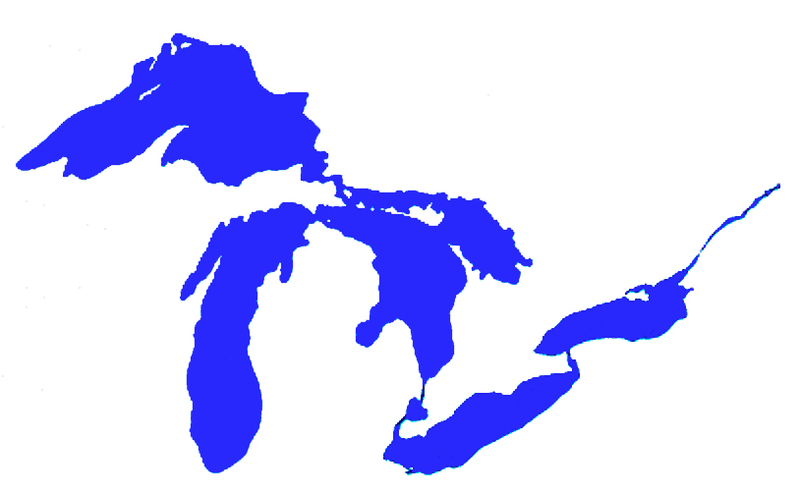 The Great Lakes Fishery Commission is a binational organization established in 1955 by treaty between the United States and Canada. This bilateral agreement affirms the need for the two nations to collaborate on the protection and the perpetuation of the Great Lakes' fisheries resources. The Great Lakes aquaculture industry is relevant to the Commissions vision of healthy Great Lakes ecosystems and effective institutional and stakeholder partnerships. Additional information about the HAB can be found at www.glfc.org/staff/hab.htm. The aquaculture roundtable and subsequent report provide an excellent opportunity for both Commissions to work together on a Great Lakes issue relevant to both agencies. Both Commissions look forward to the opportunity to build on this partnership in the future.